Online flooring retailer FlooringSupplies.co.uk, have added a new physical shop to their web-based business, combining clicks with bricks. The company has been trading internationally through their website since 1998, making them one of the first flooring companies online. But this week they opened their third store which is based in Edmonton, North London which will run alongside their online trading. Adrian Lee, the company’s founder, says a showroom gives customers the best of both worlds. Mr. Lee said: “Our online store is fast, convenient and easy to use. But a showroom allows us to give our customers face-to-face advice and lets them to get their hands on our products”. Over the last year, several large online brands, including Amazon, have added physical shop fronts to their online trading. 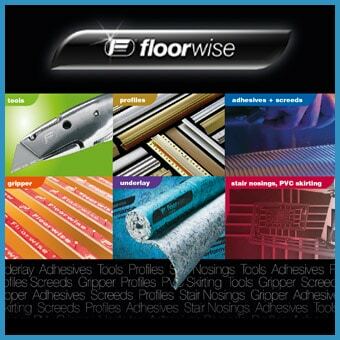 Flooring Supplies is the latest brand to follow suit. The movement, which has become known as Clicks to Bricks, is powered companies wanting to reconnect with their customers.